The recent solar eclipse was broadcast on television around the world. Some of the live shots came from IHA's crews in Antalya. 23.06.2006 The recent solar eclipse was broadcast on television around the world. 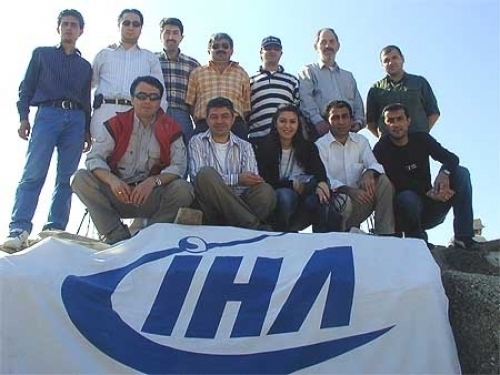 Some of the live shots came from IHA's crews in Antalya.